Fuel economy has always been one of the challenges faced to mankind, so that natural resources are preserved and be available to our next generations. 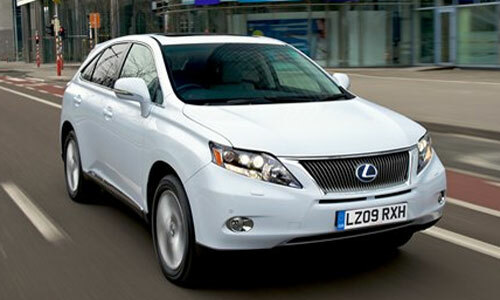 The automobile companies have started making their vehicles on the fuel economic and greener environment technology. The trend is increasing, towards buying a fuel efficient car. It not only protects the natural resource but also saves your money. Here are our most recent EPA-estimated fuel economic cars. Ford Escape Hybrid makes the top of our list with the remarkable fuel economy and in electric mode it can travel up to 44 miles per hour, with a combined EPA estimate of 32 mpg. 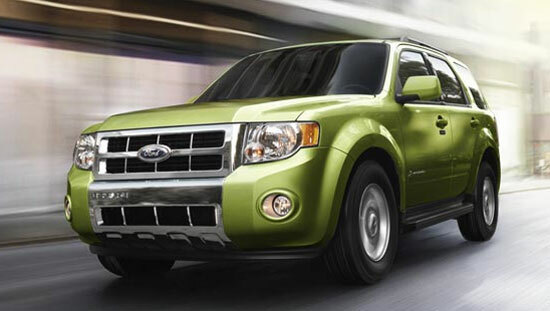 Ford Escape Hybrid is built on Super Ultra Low Emission Vehicle (SULEV II) and Advanced Technology Partial Zero Emissions Vehicle (AT-PZEV) standards. The 3.0L Duratec V6 a flex-fuel-capable with 6-speed automatic engine gives 240-horsepower. It allows you to choose a combination of 85 percent ethanol and 15 percent conventional gasoline i-e E85 fuel whenever possible, with maximum fuel capacity of 15 gal. Regenerative braking capability saves energy. Mitsubishi Outlander Sport SE(AWC) with combined EPA estimate of 27 mpg gives outstanding performance of 148hp @ 6000 (143 @ 6000). 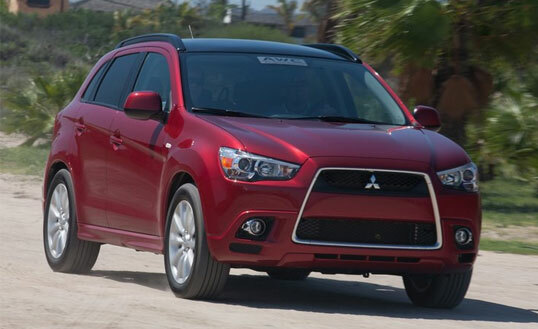 With 15.8 gal fuel capacity the Outlander Sport gives excellent performance with innovative technology. 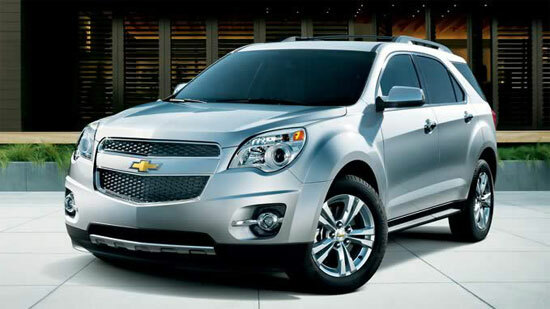 Chevrolet Equinox with a chrome appearance and high fuel efficiency has a driving range up to 600 miles. A 2.4L ECOTEC 4-cylinder engine with 6-speed automatic transmission featuring eco mode can drive up to extra mile with combined EPA estimate of 26 mpg. 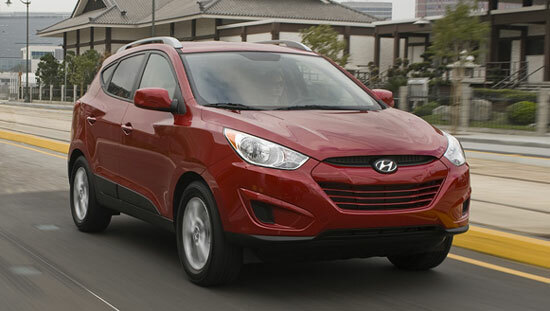 The 2011 Tucson by Hyundai is another fuel efficient car for having a great driving experience. The All-Wheel Drive (AWD) with either a 2.0L (165hp) or 2.4L (176 hp) 4-cylinder engine gives a combined EPA estimate of 26 mpg. The engine features a drive train of a 5-speed manual transmission (standard on L) or an optional 6-speed automatic with Shiftronic, thus giving maximum performance. More safety features and luxurious interior are a great plus. Kia Sportage EX features a 4- cylinder engine with FWD Electronically controlled 6 Speed transmission giving an output power of 176hp @ 6,000rpm. . 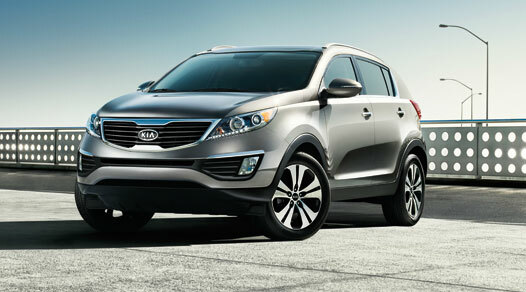 It is a great fuel saver with combined EPA estimate of 25 mpg. The stylish exterior and high-tech- interior makes it a cool car. 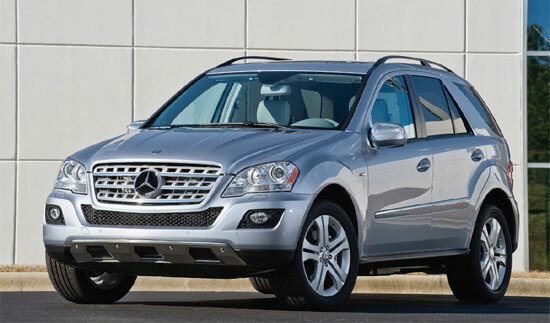 The ML450 HYBRID SUV gives maximum performance with full-hybrid technology featuring a 3.5-liter V-6 engine and dual electric motors. Standard 4MATIC all-wheel gives a combined power output of 335 hp. An automatic operation, with an 8-speed manual shift mode gives impressive fuel economic performance with combined estimated EPA of 22mpg. Porsche Cayenne S Hybrid with Porsche Traction Management and 3.0 liter All Wheel Drive Cylinders gives combined estimated EPA of 21 mpg. 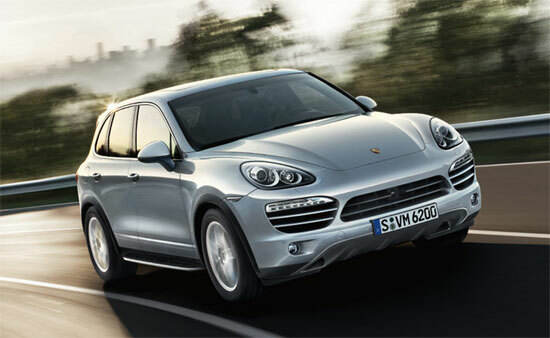 With eight-speed Tiptronic S, Porsche Cayenne S Hybrid delivers outstanding performance. 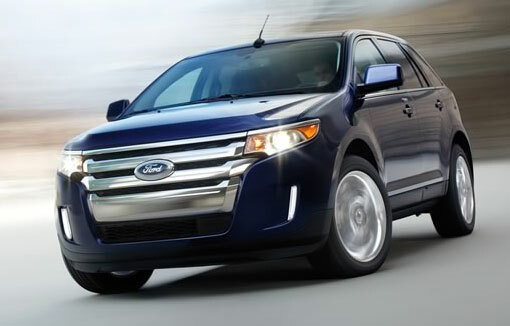 Ford Edge with 3.5L Twin independent Variable Cam Timing (TiVCT) V6 Engine and 6-speed automatic (SE) transmission gives estimated combined EPA of 21mpg. Sequential multi-port electronic fuel injection gives maximum fuel efficiency. 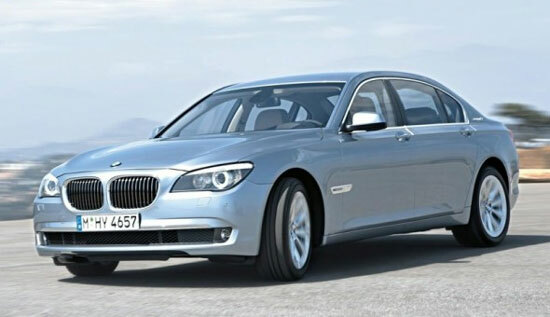 BMW EfficientDynamics concept with High Precision Injection allows BMW 7 Series Active Hybrid to have a good fuel economy. The six-cylinder petrol engine with Twin Turbo technology and Four-cylinder diesel engine gives the maximum performance with reduces fuel consumption. So, go for a fuel saver and keep you wallet and environment both safe.